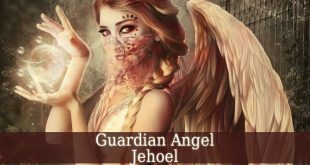 Guardian Angel Rahmiel – also known as the angel of mercy. 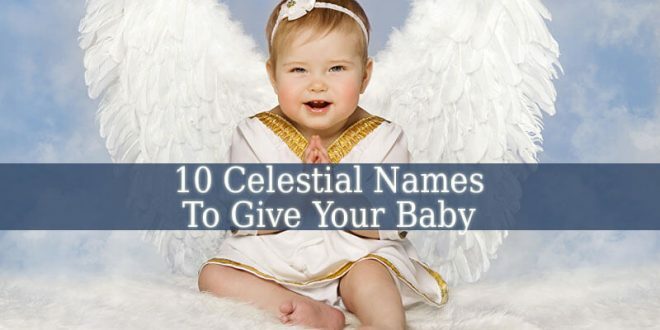 Firstly, his name means “God Is My Comforter” or “God Is My Mercy”. 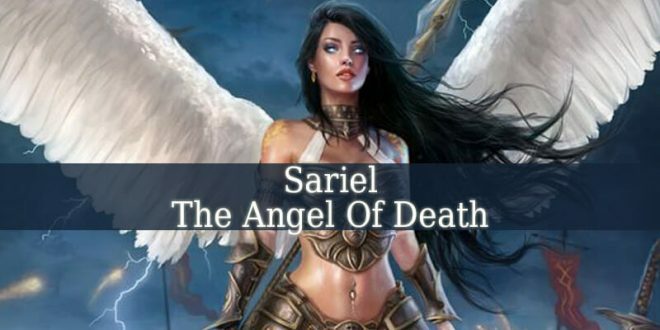 You can also find him under the names Rachmiel or Rahamael. 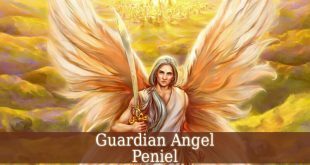 Guardian Angel Rahmiel is also one of the angels of love, alongside Archangel Zadkiel, Theliel, Archangel Chamuel and Anauel. 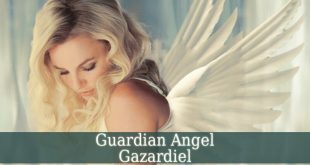 Guardian Angel Rahmiel is the divine angel of mercy. He brings the mercy of God into your life. He also fills you with mercy, compassion and love for every creature of God. He teaches you a life driven by mercy. 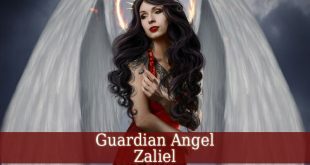 Guardian Angel Rahmiel is also one of the divine angels of love. 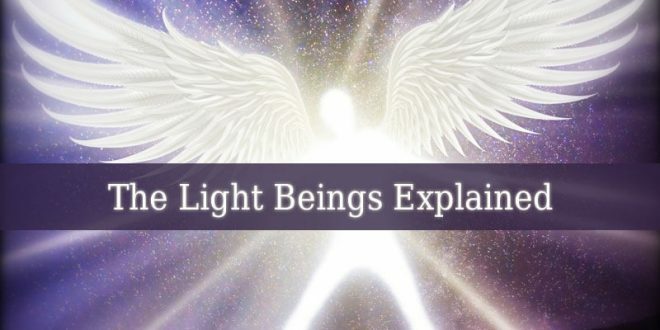 With the other angels of love, he shares the divine love with every human being. 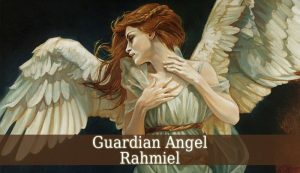 Rahmiel radiates the pure love of God. He also fills you with unconditional love. He teaches you to love every being on earth. Including yourself. Because you are also a pure divine sparkle, driven by love. Ask for his guidance when you feel unloved and without hope. He guides you through your cruel life. And shows you a new life filled with hope, love and mercy. Rahmiel encourages you to feel and show empathy and kindness. He brings understanding through observation. So you can see the true love and compassion in every phenomenon on earth. He also brings a sense of balance between the love you show others and yourself. Because you have to be compassionate to others, but don’t forget about yourself at the same time. You can’t give all your love to others. You have to save some for yourself. 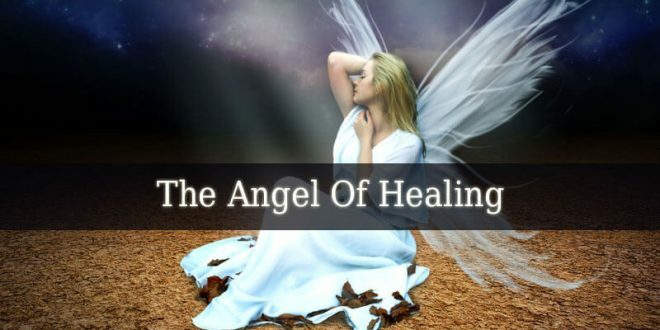 In the Jewish culture, Rahmiel is one of the divine angels of love. They also use him as an amulet. Rahmiel, as an amulet, brings protection against the evil eye. 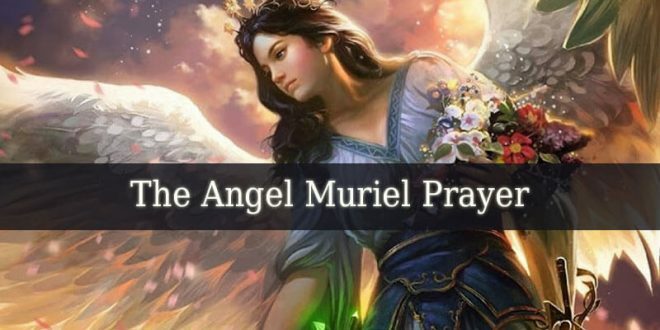 We can find Archangel Rahmiel as Rhamiel. 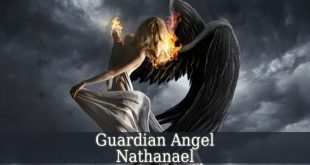 Under this name, he is described as St. Francis Assisi, who was transformed into an angel after his elevation to heaven. 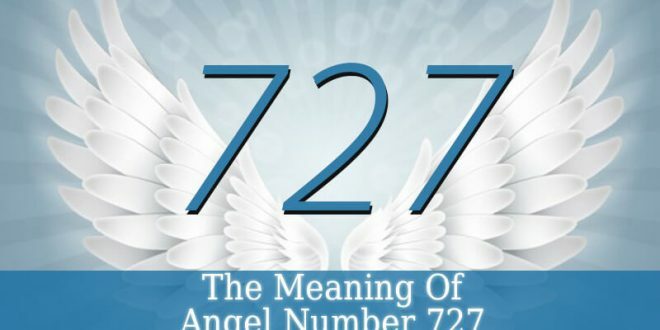 Such as Enoch and Elijah did. 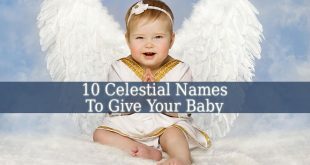 And then he received the name of Rhamiel.